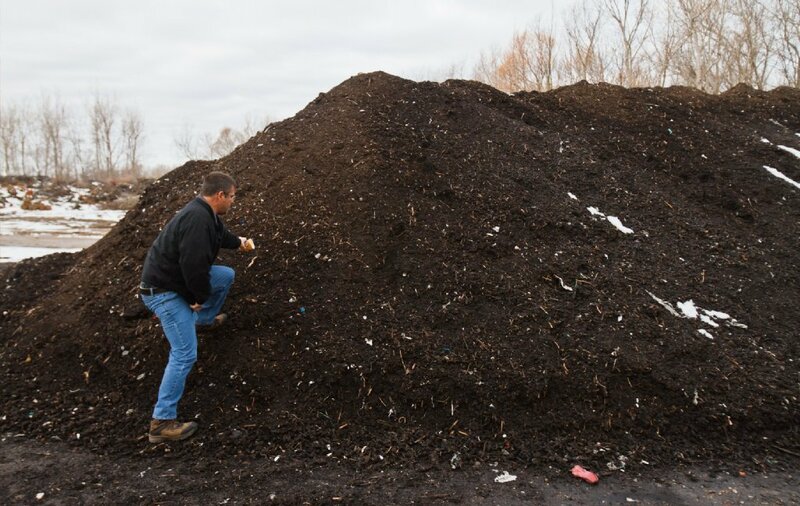 The world of compost is vast, ranging from small bins on back porches to huge industrial bins. 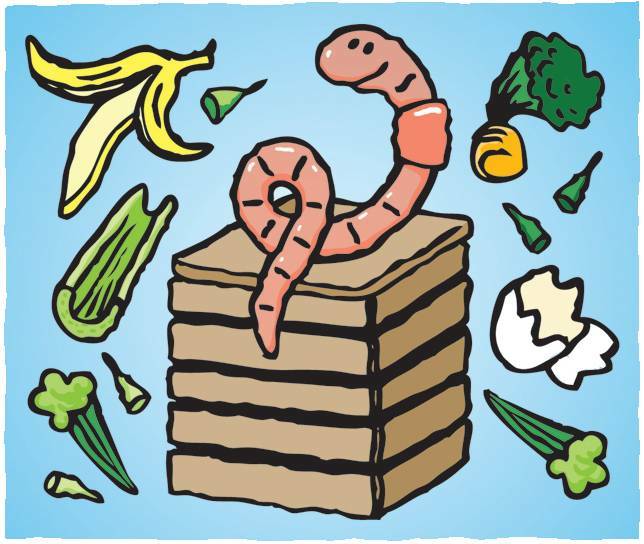 Our worm bin was a pretty sizable accomplishment, but there are many other ways for you personally to get composting at home! The compost programs at Albuquerque Academy didn’t come together over night. Back in my sixth and seventh grade days, the only food waste we composted was brought out in one or two small white buckets every other day, and buried in the small bins by the garden by my friends and I during our lunch period. Academy now has wonderful green bins that students and teachers scrape 100% of their food waste into, huge steaming thermo piles, and a worm bin. If you’re excited about compost but don’t know if you can start a huge compost project right this second, there are an unlimited number of smaller scale, less time and space consuming options for you to do on your own or with your friends! 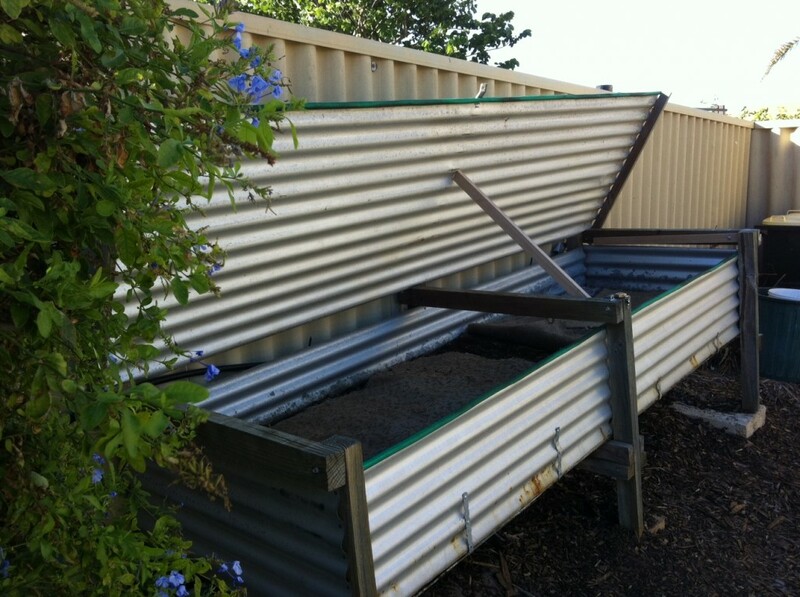 -A good place to start is deciding how much space you want to give to your new compost bin. Keep in mid that you can always expand it in the future, and starting small can give you the knowledge and experience you need to go larger scale. -Think about how much time you are able to put into it. If digging your dinner scraps into a pile every night sounds like something you will never get around to/always forget, maybe that’s not the best option for you. -Think about what you want to get out of your compost. If you have a specific project you want to use the compost for, think about how to produce that amount. If you and your neighbors hope to share a bin, think about the necessary size to break down the waste all of you produce, as well as how much compost it will give each of you. After contemplating these factors, the right compost path for you will become clearer! 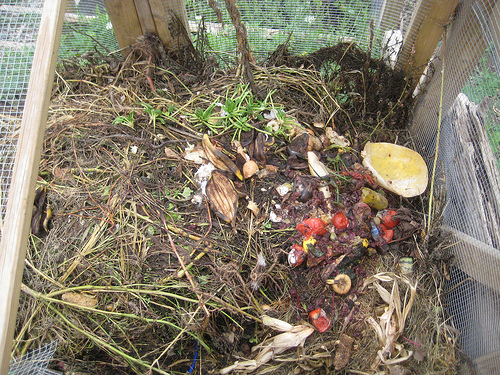 The three main types of composting are aerobic composting, anaerobic composting, and vermicomposting. Vermicomposting (our favorite) is medium maintenance, and can work at any scale, making it very versatile. Small bins work just as well as large bins with this type of compost! You do have to keep your worms moist and at a comfortable temperature. 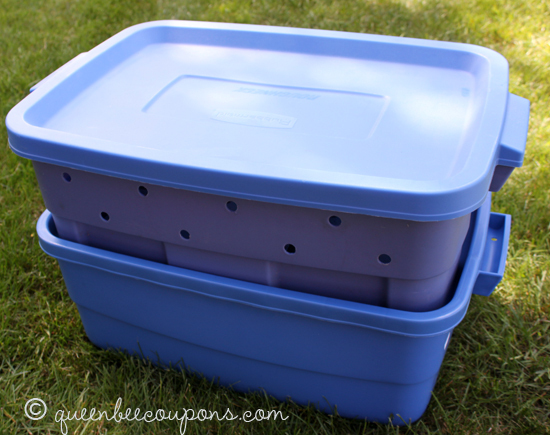 Worm bins are versatile, easy, and worms are cool. Anaerobic compost is very low maintenance, but requires a bit more space and where a worm bin could work on your back porch, you probably wouldn’t want an anaerobic pile on your back porch because it tends to smell more. Anaerobic means “without air.” This works by piling more and more waste on top of waste, causing it to compact over time, ridding it of most of the air, which then creates an environment perfect for slow growing bacteria to munch at your compacted waste. Huge pile–not for everyone’s back yards. Aerobic compost is probably the most high maintenance type of compost. This works best for breaking down large amounts of waste, and is less effective on a smaller scale. Aerobic means “with air.” This type of compost requires you to turn it frequently, which is where most of the work comes in. The waste tends to break down more quickly though, so there is less smell than anaerobic compost. High maintenance but high output. Are you ready to compost yet? Whatever your intentions, scale, or time commitment, vermicompost is always a great way to go! May 18, 2014 in Vermiculture. I really appreciate the amount of enthusiasm that went into this post. In addition, it was a smart decision to break up the text into multiple short paragraphs, integrated by photographs. This post is applicable for both amateur composters and expert composters. The only suggestion I have is to go into more depth about what vermi-composting is, and what makes in different from aerobic/anaerobic composting. Worm bins and composting are really exciting! I like how you described three different options you can use to cater to a variety of environments. I was wondering what role water plays in these different composting options. For instance, should you water an anaerobic pile? When you say “Think about what you want to get out of your compost”, what sort of projects do you have in mind? I think it would be helpful to the reader if you listed some examples of what can be done with compost, or the benefits of composting. My last question is more personal. I used to have a compost pile in my yard, but it only attracted cockroaches and carpenter ants into the house. Was I doing something wrong? What can I do to continue composting without attracting icky bugs? Greta, this post is about the differences between the three types of compost listed above. My other post titled “Worm Love” is about why vermicomposting is special, so you can look at that for more specifics on worm bins in specific. Averill, thank you for your comment and personal interest. With an anaerobic pile, you basically just put food on top of food and let nature take over. With an aerobic pile, in my experience we have watered them when we turn them. By what you want out of your compost, I mean are you trying to provide for your potted plants, your garden, or a whole neighborhood. Think mostly about the yield you are hoping for, then wether or not that’s realistic. I listed the benefits of compost, mainly vermicompost in my other post, so look to that for more information, I should have mentioned that. As for your personal compost pile, it depends on what type of compost it was. Worm bins typically are closed off and attract almost no pests and have almost no odor. A large anaerobic pile is bound to attract pests, and nothing can really be done about it. As for aerobic compost, pests may be a sign of not turning and watering it as much as necessary. This type of compost is most common, so I guess it may be what your problem was. Well done Allison – I am not sure though that the large “anaerobic” pile is actually anaerobic. In my experience, the really big thermopile is still operating with oxygen – the pile gets turned in order to re-invigorate the bacterial decomposition. I think the term thermopile better describes what is actually happening – bacteria create lots of heat energy when they metabolize. If the pile is not turned often enough then the anaerobic bacteria take over – producing methane ( stinky).